Congratulations to Debbie Spowart who is not only the Owner of Durr Estates Hout Bay & Llandudno but also a sponsor and the Secretary at Hout Bay Neighbour Watch. Durr Estates Hout Bay & Llandudno were a part of the Beach Safety Project in December 2016 & will be continuing in January 2017. Hout Bay Neighbour Watch is a growing organisation that works closely with SAPS, Metro Law Enforcement and CCP to understand what makes it easier to track and apprehend criminals. 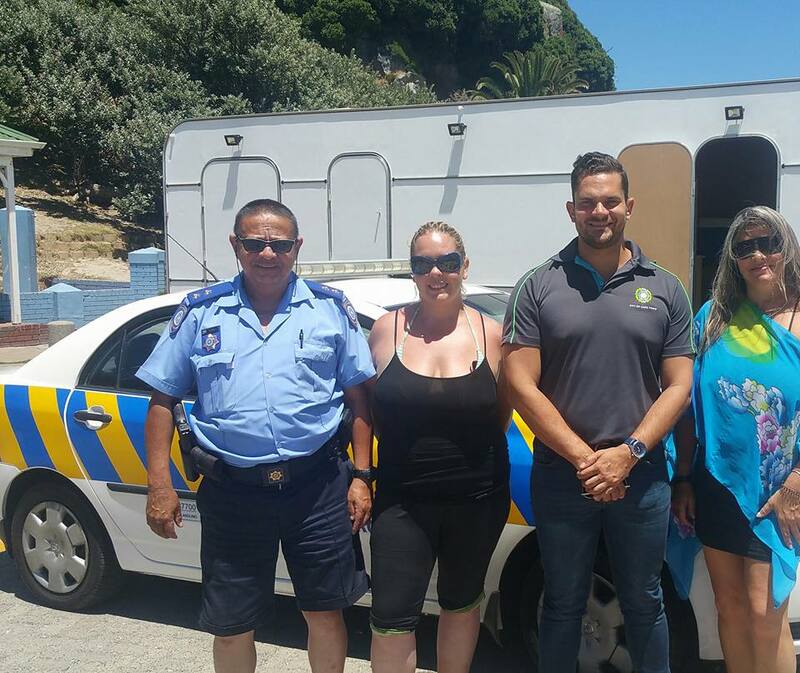 Well done to all those that have joined in making Hout Bay a safer place!